Dhaka Cup T20 - Play Cricket! 4. Round Two: The winners of Round One will move to Gold Cup and the losing teams will move to Silver Cup. Teams will again be drawn against each other via lottery. losing teams in this round will be knocked out of the tournament entirely. 5. The next rounds will be Quarter Finals. Semi Finals and so on. 6. Draw will be done before each round via lottery on FACEBOOK LIVE regardless of World Ranking. Any team can be drawn against each other in any round. E.g. No. 1 ranked team in the country can be drawn against No. 2 in Round One. 2. Minimum 2 matches per team. If you are registering a new team/player. click the"Register" button above. 2. The Champion of Gold and Silver Cup will receive a trophy each. and the members of the Champion and Runner Up of both Gold and Silver Cup will receive medals. 3. Batsman and bowler of the tournament will each receive an exclusive trophy. 4. There will also be awards for Man of the Match of every game. 1. Each team can register maximum 12 players in their squad. and one individual player can play for one team only in the league. 2. No players from Category A & B. who have played a match in that category on or after Dec 1st. 2016 until the start of the tournament. will be allowed to participate at Dhaka League 18/19 at any circumstances. 3. No misbehaviour or disrespect towards match officials/opponents will be tolerated at any circumstances. and teams can be penalised points in that particular match if any of their player is found doing so. 4. Any teams failing to comply with Rules 1-2 will find their team lose all the points in that particular match. and if they keep on breaking the rules continously. the team and the players concerned will be removed from the tournament and can receive up to 2 years ban from LMS Dhaka League. 6. Every team must ensure that all their players are taking necessary precaution and wearing all protective gears applicable during every match. 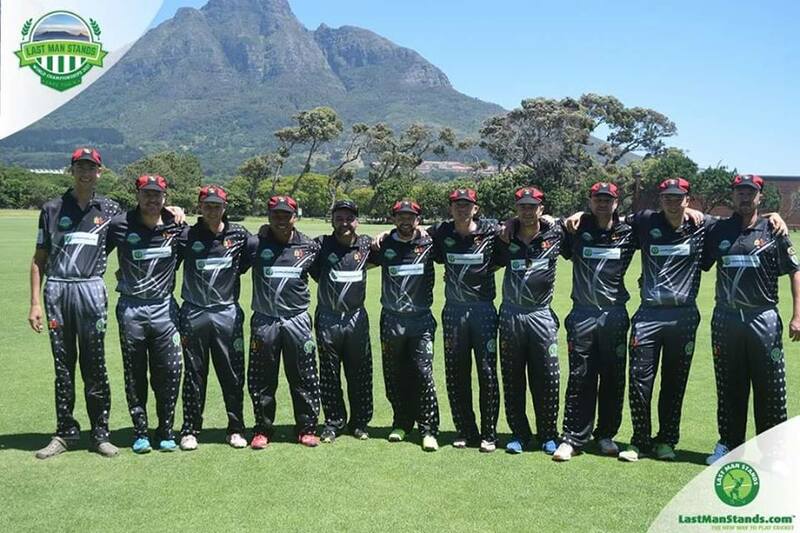 LMS will not be held liable for any accident or injuries occurred during any match. 7. The team captain/manager must register all players with a valid email address and mobile number. and fill up all the details in their profile including a photo at LMS website. for players who are already registered in LMS website. team captain can send them an invitation email to join their team. 8. The team officials must be responsible for the conduct/discipline of any audiences/guests visiting supporting that particular team. If anyone is found causing chaos or problems in the venue will be immediately ejected and might cause the team to be banned from current and future leagues. 9. Music/sound equipment of any sorts are not allowed in the field as per ground authority. 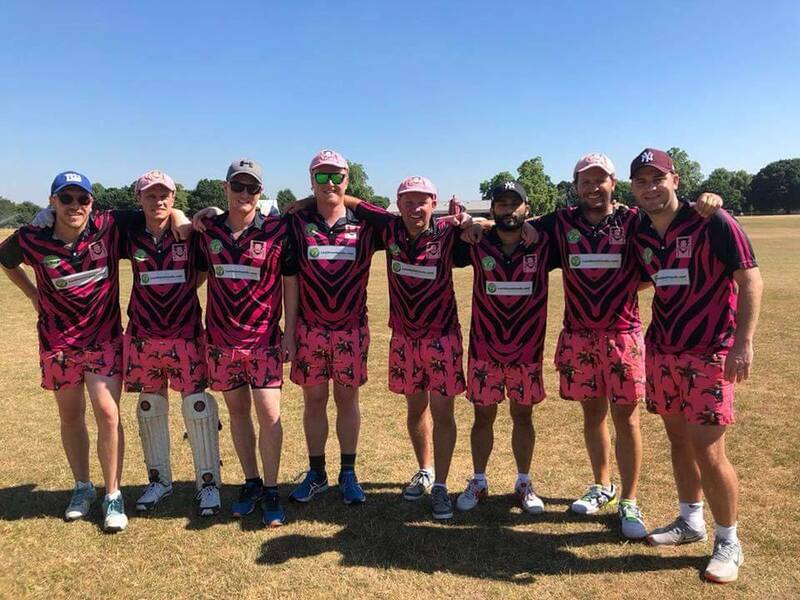 * Criterias regarding verification of professional players will be emailed to team captains prior to the start of the league. 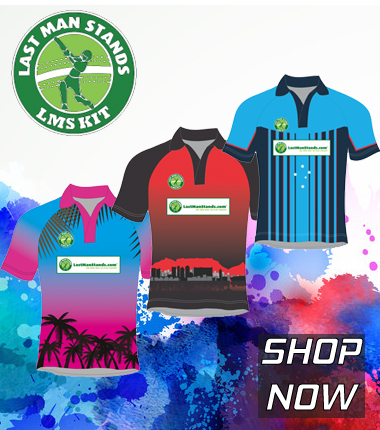 * LMS voucher awarded can be redeemed for entry in our local leagues such as upcoming seasons'' Dhaka League. 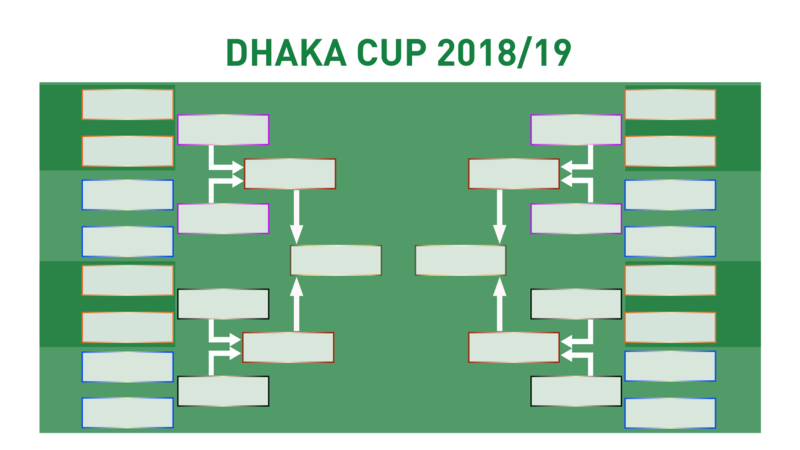 Dhaka Cup. Chittagong League. Bangladesh Open etc (but not in any international tournament. Junior/University League etc) until November 2020. * LMS voucher awarded will not reedemable by cash. * Tournamet format and rules are subjected to change. so please keep an eye on our website for any new updates.